We had been working with Walter and Maria Palmer, the owners of what was then the Bavarian Haus Motel, on various packages and cross promotions of our respective properties. Over the years they also became great friends of our family. As they neared retirement, discussions began whether or not Zehnder’s would be interested in purchasing their successful motel. 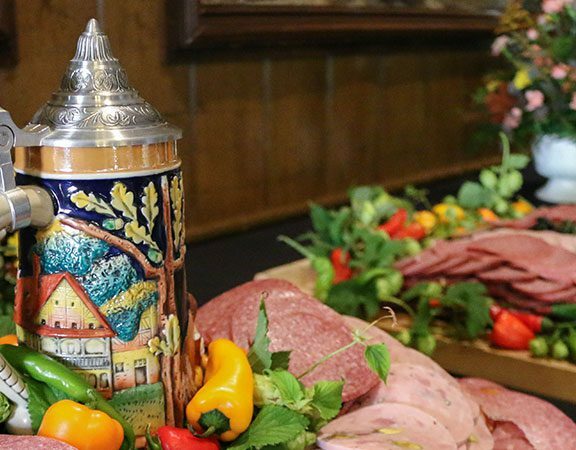 We saw it as an opportunity to expand our hospitality footprint (the golf course had been purchased just four years earlier) and by December of 1988 the Bavarian Haus became part of the Zehnder collection of businesses; renamed Zehnder’s Bavarian Haus Motel. A remodel in 1992 added additional rooms, four suites and an indoor pool. In 2004, Zehnder’s decided to take the Bavarian Haus Motel to the next level of “lodging as family entertainment”. 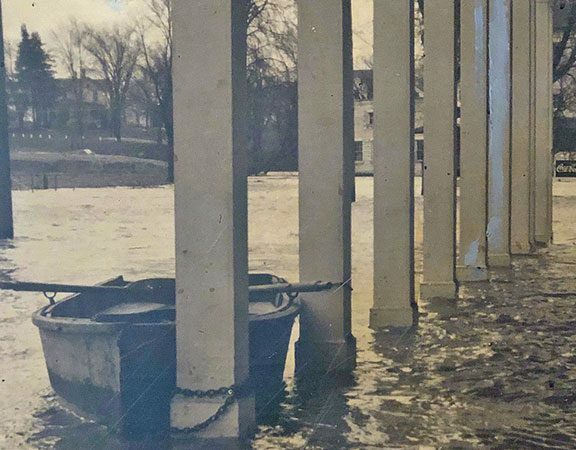 A section of the original building was demolished to make room for 20,000 square feet of indoor waterpark, arcade, dining space, meeting rooms and 63 new family suites. 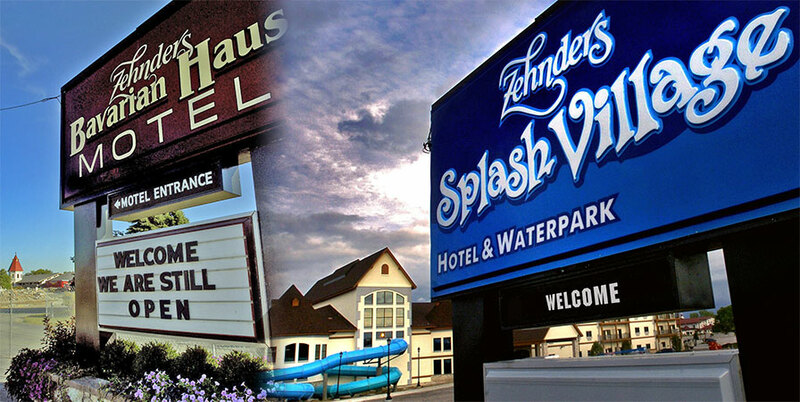 The new 152 room indoor waterpark hotel, renamed Zehnder’s Splash Village, opened in June 2005. Building on the success of the 2005 expansion, planning began nearly immediately on what might be possible for a Phase II addition. It took nearly nine years until the Phase II dream was completed and opened in October 2014. New rooms, an additional food venue, outdoor pool patio were part of the project; with 30,000 square feet of additional indoor water park space, a drop slide, a family raft ride, activity pool and action river, in an atrium style structure with a completely retractable roof, as the centerpiece. The addition of the Bavarian Haus Motel, 30 years ago, was a key piece in our over-arching strategy of making Zehnder’s a “Four Season Family Vacation Destination”. 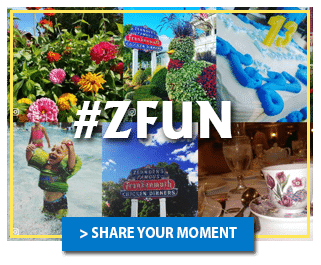 Whether you are dining in Zehnder’s our world famous restaurant, splashing the day away at Zehnder’s Splash Village, browsing the aisles in Zehnder’s Marketplace or enjoying a round of golf at our championship facility, The Fortress; each of us are committed to one goal, “Every Guest Leaves Satisfied.” You have my name on it!